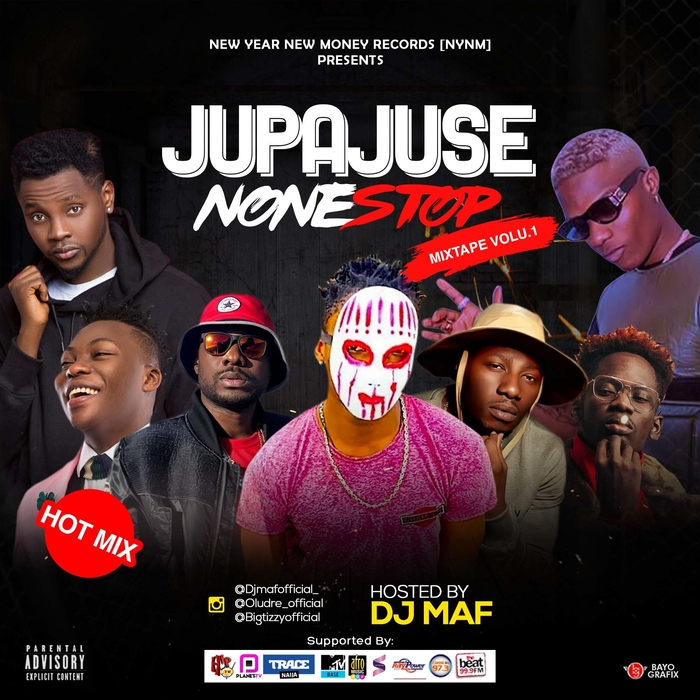 Nigerian disc jockey TheLadyKiller who goes by the stage name DJ MAF has dropped a new mixtape titled ‘Jupa Juse None stop mixtape Volume 1’. 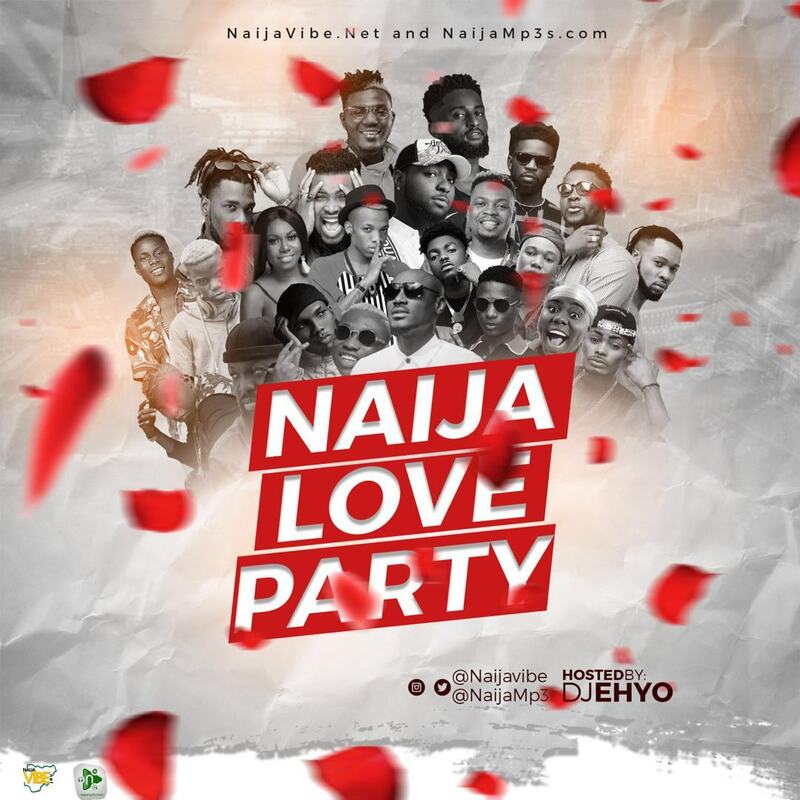 Armed with a sleek style, a keen business sense and an understanding of mainstream music and pop culture from his cross cultural experiences living and working in Spain, Nigeria, England and other parts of the world. 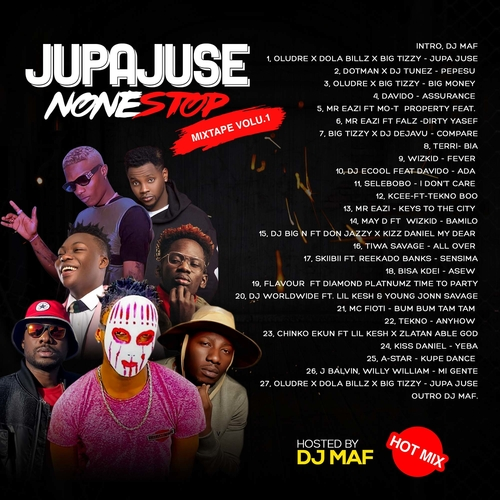 With this new mixtape, Deejay Maf will continue to blossom and will solidify what ‘hard work and consistency’ truly means.